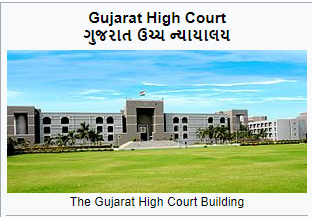 Gujarat High Court Assistant Result 2018 has been declared by High Court of Gujarat. 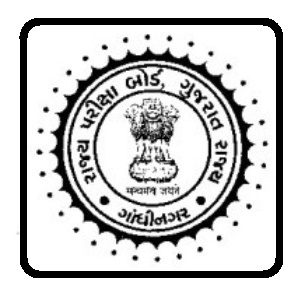 The Candidates who appeared HC Assistant Exam 2018 can able to check their result on official website http://gujarathighcourt.nic.in. 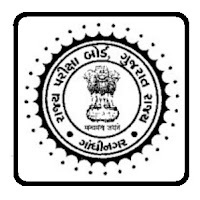 High Court of Gujarat Published 767 Assistant Result on hc-ojas.guj.nic.in. 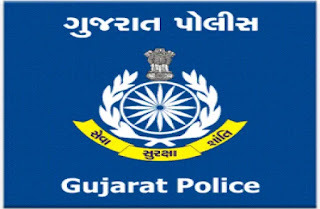 Candidate earlier who appeared for the Post of Assistant Now Can Download Hc Ojas assistant result of written exam which was held on 30th September 2018. List of Candidates who have secured Minimum Qualifying Marks (i.e. 60% marks for GENERAL Category & 55% marks for SC/ST/SEBC/PH Categories) in the ELIMINATION TEST (OBJECTIVE TYPE - MCQs) held on 30/09/2018, via 3rd Centralized Recruitment Process for the Post of ASSISTANT on the establishment of the Subordinate Courts in the State of Gujarat. How to check HC Assistant Result 2018? Find a Current opening link to obtain Left Sidebar. Later, Search Assistant Result link and click on that. Download PDF and Check your result by application number, seat number or name. UGVCL Vidyut Sahayak Exam Answer Key 2018 Now Available!!! Uttar Gujarat Vij Company Ltd. (UGVCL) has again started the login to check UGVCL Vidhyut Sahayak Answer Key 2018. The candidates can now check the answer key of UGVCL Vidyut Sahayak 2018 from November 27, 2018. 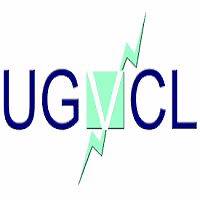 Uttar Gujarat Vij Company Ltd. (UGVCL) activated UGVCL Answer Key 2018 at www.ugvcl.com. The UGVCL Vidyut Sahayak online exam held on 25th November 2018. The candidates who had appeared in the exam can able to check their UGVCL Vidhyut Sahayak Answer Key 2018. Download PDF file and check answers. 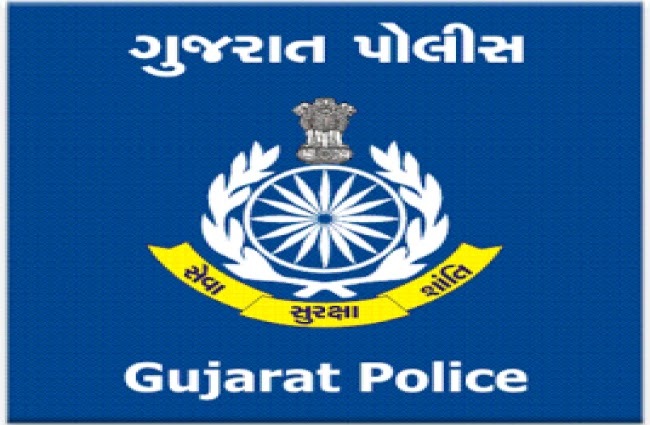 Current Affairs ICE Rajkot Free Download!!! Welcome to ICE Rajkot Current Affairs. ICE Rajkot for latest and Best Weekly Current Affairs 2018-2019 for preparation of Various Examination Like GPSC, UPSC, IBPS, Bank, Railway, Police, Talati, Clerk, TET, TAT, HTAT & much more. More File Will Be Available soon keep visit this page regular for latest updates. 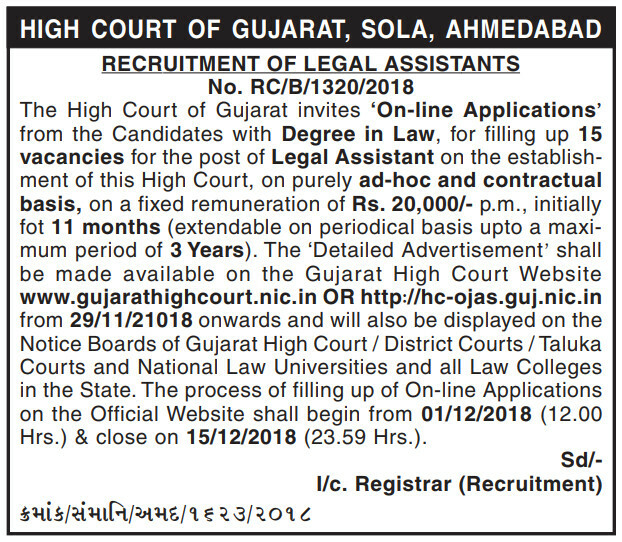 Gujarat High Court Recruitment 2018: High Court of Gujarat issues recruitment notifications for the selection of Legal Assistant posts through direct recruitment. There are 15 vacant seats are available. The advertisement has announced in the various newspaper in Gujarat. The Detailed Notification will be available on 29th November 2018 on official website hc-ojas.guj.nic.in or www.gujarathighcourt.nic.in. 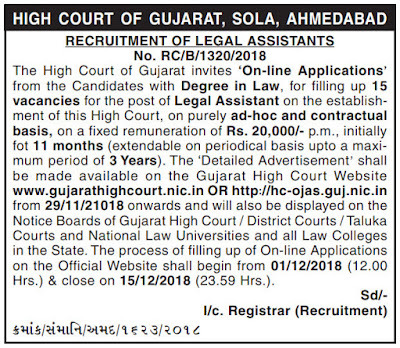 Interested candidates can check all the information related to the Gujarat High Court Legal Assistant Recruitment 2018 on this page like qualification, age limit, application process, important dates, eligibility criteria, admit card, result, etc. Go to the official website at hc-ojas.guj.nic.in. Click on Apply Online tab. Pay Your Fees Online or Offline. Download Application form & Challan.